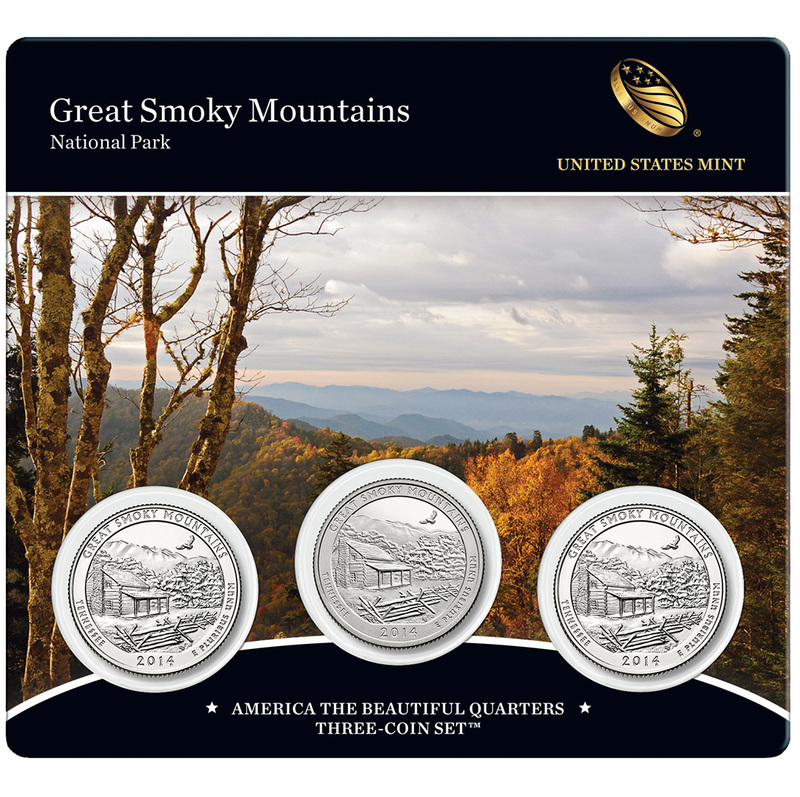 Next week, the United States Mint has scheduled for release the Great Smoky Mountains National Park Quarter Three-Coin Set as well as 2014 Kennedy Half Dollars in a two-roll set and in 200-coin bags. The Great Smoky Mountains Quarter Three-Coin Set will become available on Tuesday, February 11, 2014 with the Kennedy Half-Dollar Products issued on Thursday, February 13th. Both will be available for ordering directly from the US Mint beginning at Noon (Eastern) on their respective days of release. 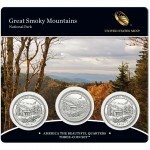 The Great Smoky Mountains National Park Quarter Three-Coin Set contains three different examples of the 2014 Great Smoky Mountains National Park Quarter. 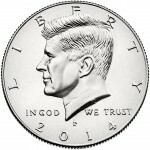 This includes an uncirculated coin from the Philadelphia Mint, and uncirculated coin from the Denver Mint and a proof quality coin from the San Francisco Mint. All three are packaged together on one durable plastic card which also contains a photographic image of the park, park details and specifications of the included coins. Pricing of the set is $9.95. 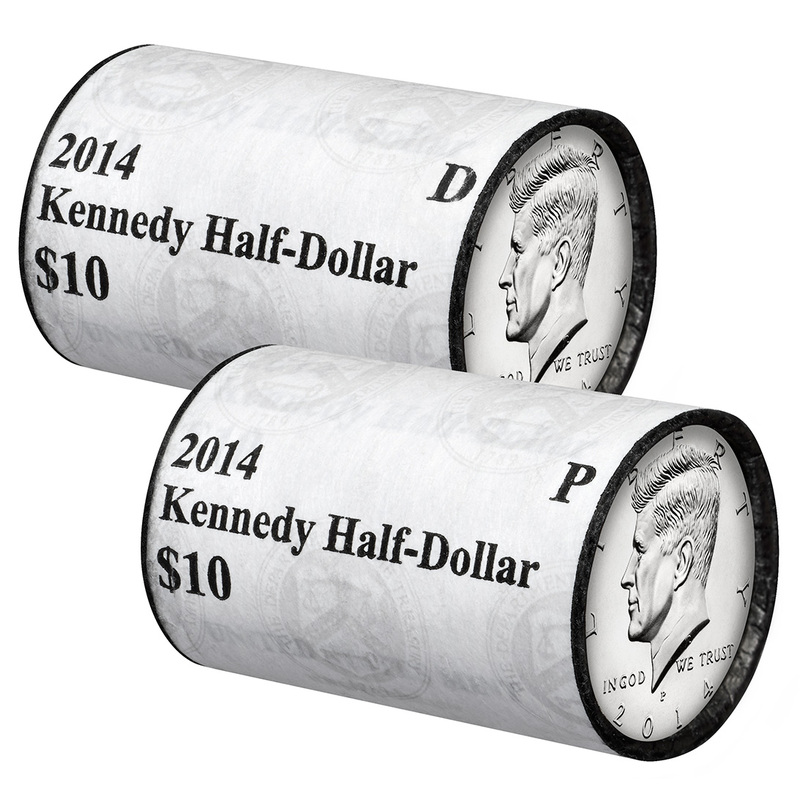 The 2014 Kennedy Half-Dollar products scheduled for release include a two-roll set and 200-coin bags. 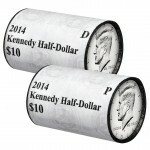 The two-roll set includes one roll of circulation quality coins from Philadelphia and one roll of circulation quality coins from Denver.Pricing is listed as $32.95. 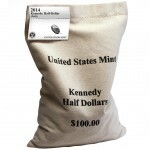 Buyers may also opt to purchase 200-coin bags of circulation quality Kennedy Half Dollars from either the Philadelphia Mint or the Denver Mint. Pricing of the bags is $139.95. 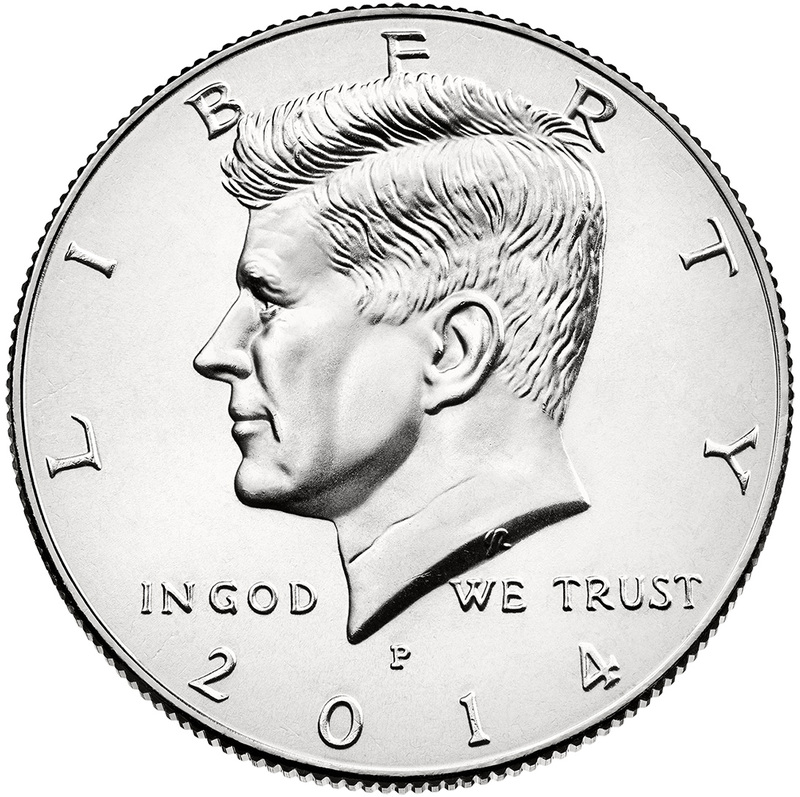 Of note, 2014 marks the 50th anniversary for the Kennedy Half Dollar Coin which contains an obverse portrait of John F. Kennedy, the 35th US President. Look for special commemorative products to be issued later this year acknowledging the anniversary.